Learn the secrets of using remote sensing and satellite imagery to answer questions about the Earth! People see remote sensing data every day without realising it, whether it is geographical images on the news, weather forecasts or software packages like Google Earth. Many of these datasets come from satellites orbiting the Earth. What you might not realise is, that a lot of this satellite imagery is freely available to anyone in the world with access to a computer and the Internet; although you do need a little bit of knowledge! This is where our book, and this website, comes in. 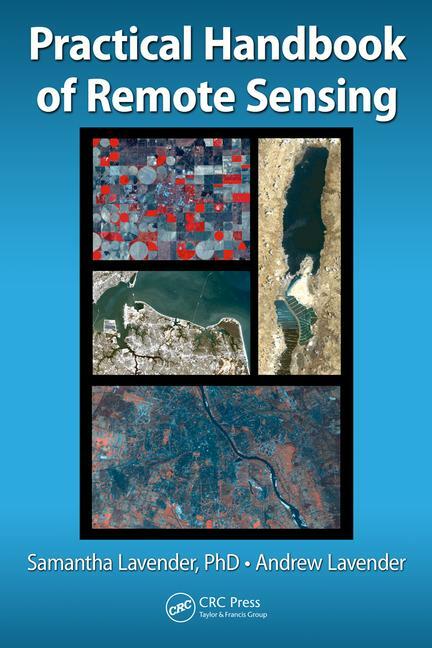 The book takes you through the basic scientific principles of remote sensing; shows you how to find, download, analyse, and view satellite data; and then how you can apply this data to answer questions about your neighbourhood, town, city, country or the world! This website gives you the latest news on remote sensing software updates since publishing the book and behind our secret door is a world of conversations, additional exercises and data for the practical exercises in the book. What do you mean you’ve not bought the book? Go here to get it!